Want to build faster or shoot better using the PS4 controller? 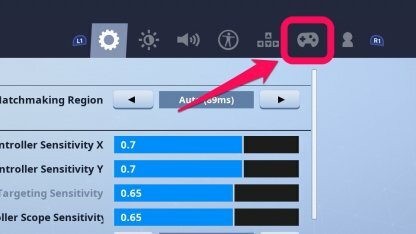 Here's a guide on the different PS4 Controller settings on Fortnite & how you can change them! Get to the Settings Menu by pressing the "Options" Button on your Controller and then selecting the "Gear" Button on the side of the panel. 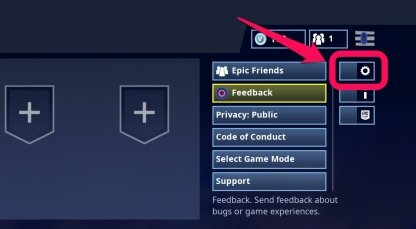 Press the "R1" button to get to the "Controller Tab". Choose the Control Scheme you want to use through the "Arrow Buttons" above the controller layout! The functions of each control scheme are displayed as you go through them. There are four control schemes available for the PS4 controller in Fortnite. 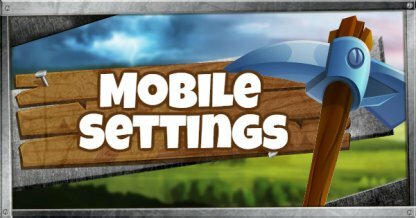 Currently, players do not have the option to customize their own controls. Each Control Scheme has two different sets of controls that a player can switch between and use during gameplay. This is activated by pressing the O Button on the controller! 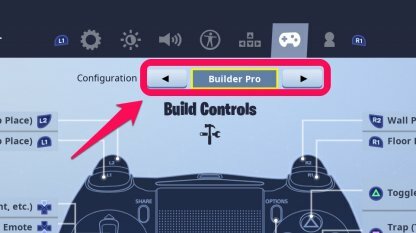 The Builder Pro puts emphasis on being able to select building materials and structures easily for users. Want to focus more on combat? Then the Combat Pro control scheme is for you. 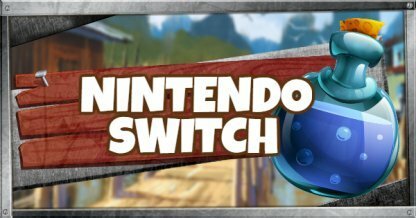 It's designed to make combat easier for players with faster weapon switches and overall controls! Old School Controls were the default controls before the other controls schemes were introduced. 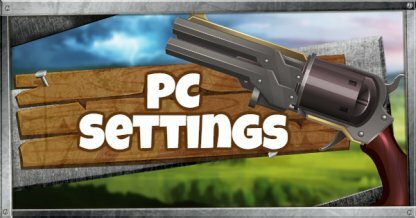 If you're more used to the original controls of Fortnite, then going back to Old School is for you. 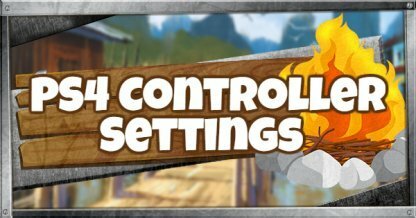 This control scheme is focused on helping players to build structures as fast as possible with just a few button clicks! 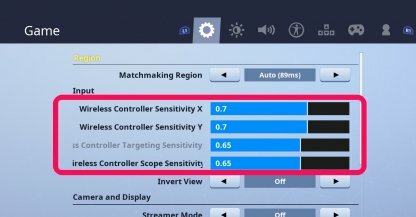 Other than the Controls, players can also change the Controller Sensitivity, as well as Scope Sensitivity in the Settings Menu.